Jamie Dieffenthaller has been working in matrimonial / family law for 25 years. 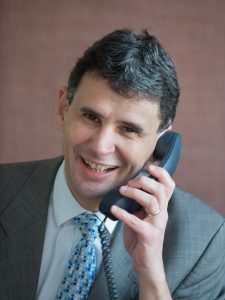 His compassionate and professional approach will be invaluable in stressful and difficult times and ensure to obtain the best outcome in your situation. Jamie’s cases cover separation and divorce law, child law, and all aspects of family and matrimonial law. Email jamied@mitchellplampin.co.uk for a confidential 30 minute free assessment appointment.